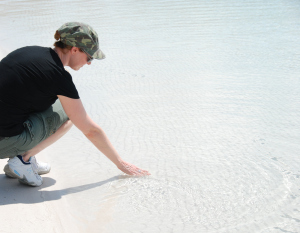 Things to do around the Fraser Coast. A few weeks ago I was thumbing through my phone’s Facebook feed as I am wont to do when wasting time and came across something called… ‘Dancing in the dark’. I shared it to my own feed, wondering what it was and friends from other places in Australia immediately responded – explaining it’s essentially an ‘exercise’ class which involves freestyle dancing around a darkened room. So… kinda like clubbing back in the 1990s. Or maybe even now, for all I know?! Before moving to Hervey Bay I was addicted to a class at my gym I called faux Zumba. I adored this class and my instructor Nikki. So much so I’d head into the city to go if I had a day off work. Les Mills gym-goers might recognise it as something akin to Body Jam or Sh’bam. On moving to the Fraser Coast I checked for similar classes but could only find the usual Zumba options. So… the notion of ‘dancing in the dark’ was kinda alluring. Not to mention scary. Yes. And yes. In case you were wondering. Apparently it’s also sometimes called ‘no-lights no-lycra’. Friends I went dancing with in the 1990s attested to its fun-ness…. so I figured I might as well give it a go. I’ve been trying to work on my fitness and while I’m now going to Ocean Tree Yoga Studio twice most weeks, I’m struggling with cardiovascular exercise. The classes kicked off on Thursday 9 February at The Studio in Maryborough – which also plays host to yoga, pilates and now barre classes. I have to admit I changed my mind 20 times the day I was due to go. I felt unwell. I wasn’t in the mood. I couldn’t be arsed driving from Hervey Bay to Maryborough. And (in all honesty) I had no bloody idea what to expect and was a tad nervous. However… I compromised and decided to go to my mother’s (in Maryborough) for the night. And, of course once there guilt kicked in, so about 30mins before the class was due to start I threw on some gym gear and headed off. Chelsie – one of the yoga instructors greeted me and explained the person who had organised the classes was no longer involved, but they decided go ahead nonetheless. I was thankful to see some other nervous faces arrive… all excited but unsure what to expect. There were 6 of us in total in the end and IT WAS INCREDIBLE! I thought I’d feel self-conscious and I might have for a minute or so, but it’s a bit like being at a club. Unless you go bounding into someone’s space you mostly ignore each other and do your own thing. It’s dark so while you can kinda ‘see’ each other amidst the darkness and disco lights you don’t feel as if you’re on show. A bit of Madonna and I would have had some flashbacks to Maryborough’s Royal Hotel (aka Muck-hole) circa 1980s and 1990s. As we’re in the middle of a heatwave in Queensland and the room’s not airconditioned it was pretty bloody hot. But that was okay. We were all ready for it and felt like we’d had a good workout after. Shoes are optional, but as there are tiles we decided it was probably better for our joints if we kept them on as the floor would get hard if you were leaping about energetically for an hour. The time passes surprisingly quickly. We just grabbed a drink of water whenever we needed it and kept going. I was surprised as I’m pretty unfit and thought I’d need to take a break or two but I just reined in my jaunty and much-admired moves (!!) when I needed to. So, all in all, I had a great time and am looking forward to more next week. Dancing in the Dark is held at The Studio, at 4/71 Wharf Street in Maryborough on Thursday from 7-8pm and costs $7/person. Find The Studio on Facebook or call 0429 967 628 for information about the classes or others on offer. I should mention it took all of my willpower not to make a Bruce Springsteen / Courtney Cox reference during this post. Mainly cos I thought readers might be too young to get it. Would you try ‘dancing in the dark’? Over a decade ago I experienced a flotation tank for the first time. And despite fraying togs (aka: bathers, swimmers, trunks, costume) I was hooked and became a regular at a Float Centre I found in Brisbane. And then I moved to Hervey Bay and – despite a lot of googling – no float centres miraculously appeared on the Fraser Coast. My work colleagues heard a rare spark of excitement from me last week as I discovered via the local newspaper that the new Mind Body and Soul store and cafe, which has opened in Torquay, has a float tank! And given my tendency towards instant gratification, it was a relief I was able to schedule a float at the opening special rate ($55 for one hour) after my Monday morning yoga session at (neighbouring) Ocean Tree Yoga studio. I was impressed at the quality of the new Hervey Bay facility. There’s just the one tank but it’s a state of the art unit with its own filtration system – for those worried about germs and stuff. For those not in the know, you can check out my post on my other blog about the experience (well, MY first – fraying togs and all), or get more info from this video which Mind Body & Soul has been sharing on Facebook. Essentially you lie (ie. float) in an epsom salt filled enclosure – ideally – with no external stimuli… which is why they’re sometimes called isolation tanks or sensory deprivation tanks. There are a stack of physical and mental benefits documented and this article in Discover Magazine links to a few. Minimal googling / research however will uncover just some, including: aiding healing through increased circulation of oxygen and nutrients; and releasing endorphins, reducing cortisol and stress hormones. Importantly it helps achieve mental stillness and promotes a more relaxed state of mind. I still remember someone telling me that an hour in a float tank is the equivalent to an entire night’s sleep. And I’m sure I didn’t make that up. 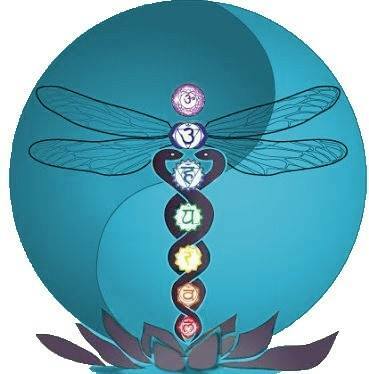 Mind Body and Soul requires ‘floaters’ to have a shower before and after. Believe me, you’ll want to have one after as you’re covered in a layer of salt, and they have soap free washes and conditioner and shampoo as well as robes and towels. The facility is new so everything is in great condition and feels very luscious and pampering. You cannot drown (mum!). The water in the tank is not deep (mum)! You will float. I’m no lightweight and the huge amount of salt in the tank will allow you to float. There’s a handle on the inside of the pod you use to lift the lid, so you can’t get locked inside. Indeed, if you’re worried you could even leave the lid open at first. 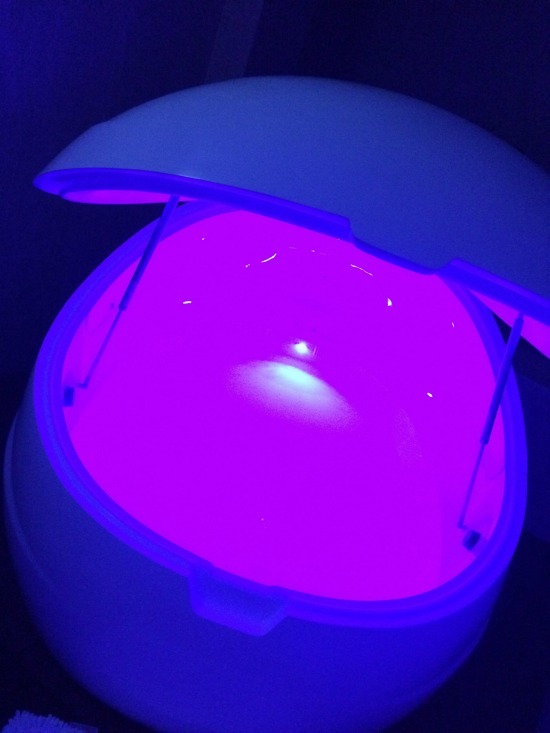 If you like you can put a dim light on inside the pod (I didn’t, as I was going for the full sensory deprivation thing). The light switch (a button) is inside the pod, as well as an emergency button if you need it. You can have music playing throughout the entire float; complete silence; or as I chose, 10mins of music in the beginning and 5mins at the end (so I knew it was time to get out). You’ll need to cover any scratches or cuts or they will sting. Vaseline is provided for this purpose. You’ll need to shower before and after. Earplugs are handy if you (like me) are prone to ear problems (see below). You’ll fill in a form and disclaimer before you start as is often the case with anything health / wellbeing related. There’s a toilet next door if you need to get out part way through. You CAN get out part-way through. You can lift the lid and get out at any time. Trevor, the owner had a quick chat to me afterwards to get my feedback. I did comment on the lack of earplugs, as a previous float centre I’d been to provided free cheap foam earplugs, and he mentioned he’s getting some at a low cost to customers – or of course – you’re welcome to bring your own and I’ll definitely remember to do so next time. 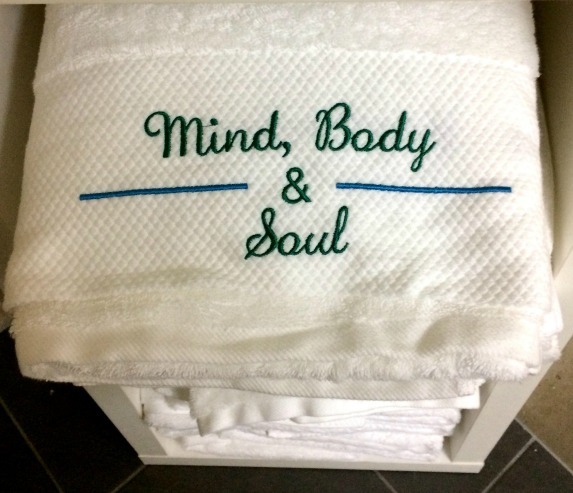 Mind Body and Soul will soon have a massage therapist starting and – down the track – will be offering package deals which is something I’m looking forward to. 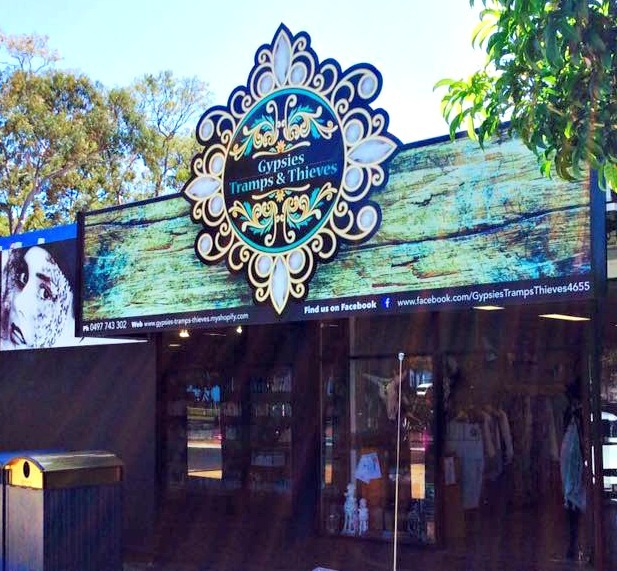 Mind Body and Soul is located at 415 Esplanade, Torquay, Hervey Bay (near the Post Office) and you can contact them on (07) 4125 2583. Check out their Facebook page for more information. Bookings can be made from the page, but you’ll need to telephone / contact them in person to take them up on their opening specials. * This post was not sponsored and I paid $55 for my hour-long float. Have you ever tried a float tank? Would you? I know it’s been a ridiculous amount of time since I posted here, but I hope to rectify that as things settle down. Between starting a new job, some medical stuff and moving house, this year has been a hectic one. My ‘to-do’ list is ridiculously long but as I finally ticked off two of the things on it today I thought I’d share them with you. Once upon a time gift buying and frivolous self-indulgent purchase options were fairly limited here in Hervey Bay. I’ve written before about a few gift shops in Maryborough (though I know Janet’s Art has now closed and I’m not sure about Maddison’s Cottage). In the Bay I’ve relied on Pandanus (on the Esplanade) or Open House (Boat Harbour Drive, Pialba) for most of the ‘stuff’ I want need. However… although I’ve been watching from the sidelines I’ve been celebrating the arrival of some new alternatives and today FINALLY made it there to investigate. Space & Oddity appeals to me on so many levels. Although I’m a little confused about the ‘&’. Firstly, it’s quirky so HELLO… what’s not to like?! Plus they’re excellent marketers and have held a number of events since they opened with a bang several months ago. On top of that I salivate every time I see something new on their Facebook page. They sell furniture, comics, records, clothing and things you don’t even realise you need. 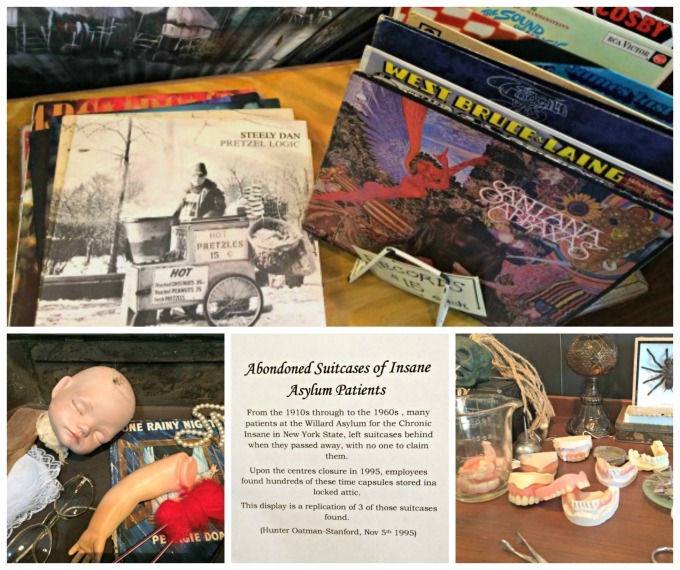 Their goods are eclectic anyway but this month they’ve been odder than usual, today hosting Oddities in the Attic. When I asked, they said they were going more for a ‘kitschy’ Ripley’s Believe It Or Not theme than Halloween. And they certainly achieved that. And, I should note, this was in response to my…. “Do you always stock teeth?” question. On the recommendation of a friend, as well as expanding my Hervey Bay shopping repertoire, I was also on the hunt for something for my recently-purchased drinks trolley. The trolley itself seemed like a good idea until I realised I had nothing to place on there. And as it happens I found a très cute ice bucket for the excellent price of $18. 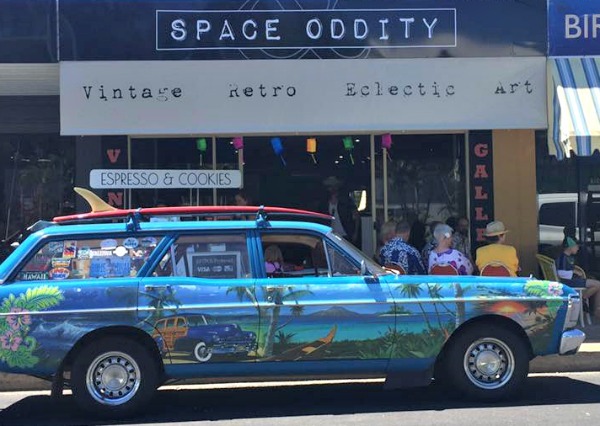 Thankfully Space & Oddity is very active on Facebook – an imperative as it’s the sort of store you need to monitor closely as you never know what will arrive when. Follow them on Facebook for opening hours, upcoming events and fun pics. I passed this store a few weeks ago and some cushions caught my eye. I couldn’t stop at the time but then yesterday on Instagram they shared this picture of some gorgeous new stock. I was in love. Sadly I’m not in need of cups and saucers, but it seemed the perfect time to pop in and investigate. The store is gorgeous and has a tasteful minimalistic feel. 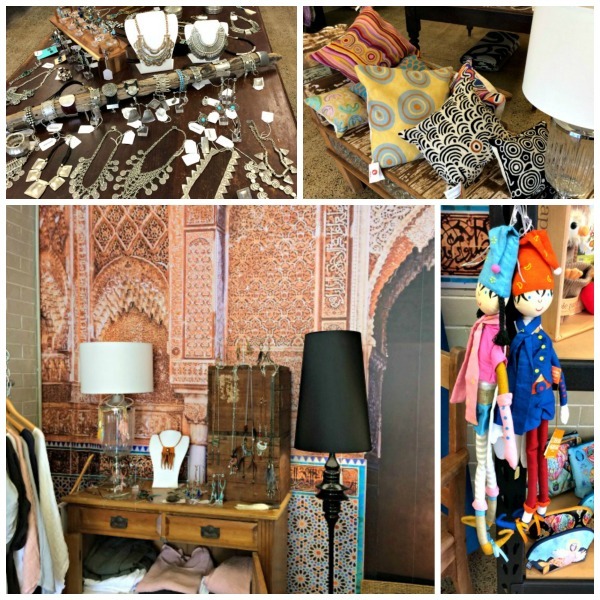 They stock clothes – some nice light linen pieces and an array of kaftans and the like. 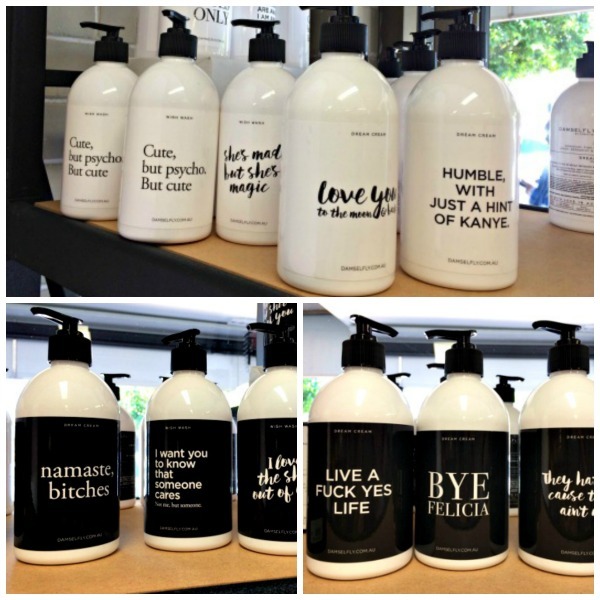 There’s also jewellery, some home decor and then a heap of gorgeous candles and body cream and wash. The branding on the latter very much appealed to my sense of humour and I (w)racked my brain for upcoming birthdays. Cos… guess what they’ll be getting?! 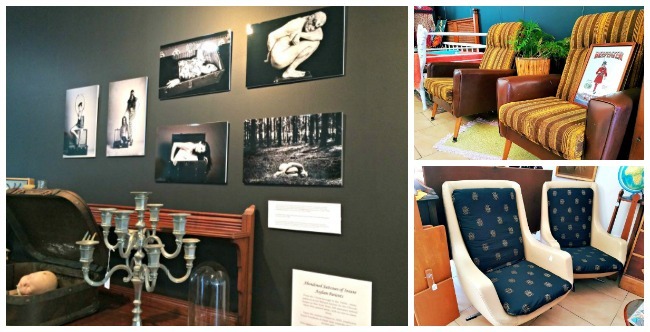 Like Space & Oddity the store supports local artists and their range changes regularly. Although I was eyeing off some of the jewellery I reminded myself that I don’t actually need any. I did – however – inadvertently walk away with a gorgeous carafe and glass. Ostensibly it’s for my drinks trolley but I’m now thinking it’d be really cute on my desk at home. Not to mention useful. Find them: Shop 3, Corner the Esplanade & Bideford St, Torquay. Check out their Facebook page for more info and pics of current stock. And follow them on Instagram. I know a few other places have popped up in Hervey Bay in recent times. Where else should I be shopping? Today I’m thrilled to welcome Jacinta Padgett, an environmental scientist with a passion for environmental education. Jacinta’s recently started blogging at Diary of an Eco Traveller and is here to talk all-things-whale-watching! 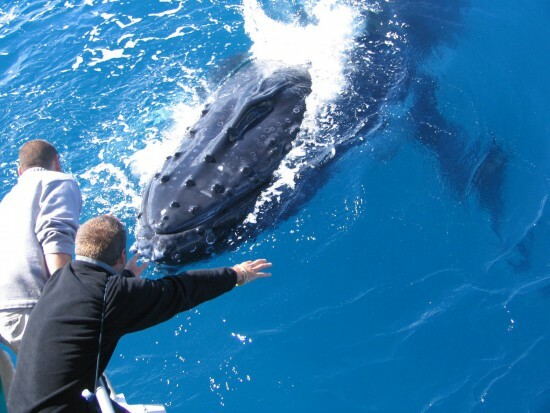 If you ever get the chance to go whale watching, the one place you definitely need to be is Hervey Bay. 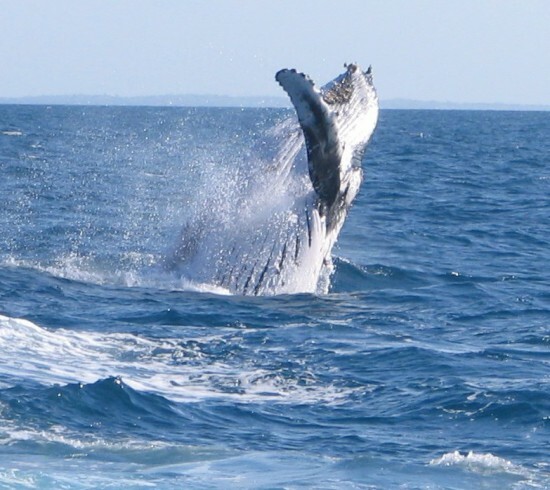 Located approximately 300 km north of the Queensland capital, Brisbane, Hervey Bay hasn’t earned the reputation for being the whale watch capital of the world for nothing. Every year, between July and November, thousands of humpback whales make their way into the calm, protected waters on the western side of Fraser Island known as Platypus Bay. This is where the whales stay and play on their way back to Antarctica, after spending the winter months up north to mate and give birth to their calves. This is also where the most amazing wildlife encounter you may ever possibly have in your life will happen. I know that’s a big call, but it’s true. Imagine a fully grown humpback whale sidling up to your boat, rolling over and looking you straight in the eye! Or being so close that you feel as though you can virtually reach out and touch them (you’re not allowed to do that, by the way). I’ve been whale watching plenty of times before – in fact I still can’t believe that I used to get paid to do it – and I still get a rush of adrenaline each and every time I see them. It’s a fantastic experience, and one that keeps me (and plenty of others) going back again and again. Humpback whales are curious creatures. To draw their attention you need to make yourself interesting to them. What does that mean, I hear you ask. Well, basically you need to wave your arms around like your life depends on it and make lots of noise. They love that. If you are a bit shy and reserved, just remember that you will more than likely never see the people you are on the boat with again. If you make a fool of yourself in front of them will it really matter? No, it won’t and you’ll have a much better time for it. And they’ll all be doing exactly the same thing anyway. You will do A LOT of moving around the boat, and will more than likely engage in a game of what I like to call humpback hide-and-seek! If you are not familiar with the rules of this game, they go something like this: the whale swims under the boat, everyone on board hurries across the deck to the other side waiting for it to appear. The whale briefly comes up for air, then dives down again and swims back under the boat, popping up on the other side. Everyone dashes across to see it. The whale then dives down and swims underneath the boat … and so on and so forth. I’m sure you get the picture. The whales will often approach vessels and stay close, interacting with the people on board for significant periods of time (see previous point re: humpback hide-and-seek). This thrilling behaviour is known as ‘mugging’. Who would have thought you could be mugged by a whale! And enjoy it! Anecdotal evidence suggests that over the past few decades whale behaviour around boats within Hervey Bay has changed. During the early days of whale watching, whales would shy away from vessels. Females in particular would put themselves between the vessel and her calf. Now the story is completely different. Indeed, it is often a case of ‘who is watching who’. Females will now push their calves toward excited whale watchers. Having a 40 tonne whale showing you her calf is certainly awe-inspiring, and something you will remember for a long time to come. 5. You may get covered in whale snot! It is not pleasant, but it makes for a great story to tell your friends and family. The ‘blow’ is usually the first thing whale watchers see. It is the exhalation of air, mucous and carbon dioxide from the whale’s lungs. As it is released, water vapour condenses and forms a misty spray. While the whales are swimming alongside your boat they will be constantly coming to the surface to breathe. If you are unfortunate enough to be leaning over the side of the boat when they do just that, you will end up with a face full of whale snot! I speak from experience when I say it is disgusting and smelly if it happens to you. But is absolutely hilarious if it happens to someone else! Regardless of whether or not you follow the suggestions I’ve outlined you will no doubt have a fantastic time with the whales, and will walk away with wonderful memories of some absolutely amazing animals. I highly recommend spending time with them. It is something you will not regret. I promise. Ed. 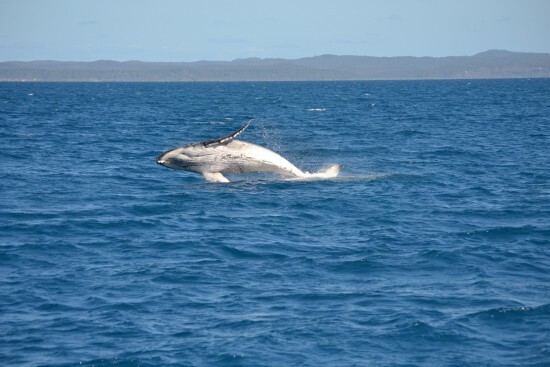 For details of whale watching tours check out… Visit Fraser Coast.